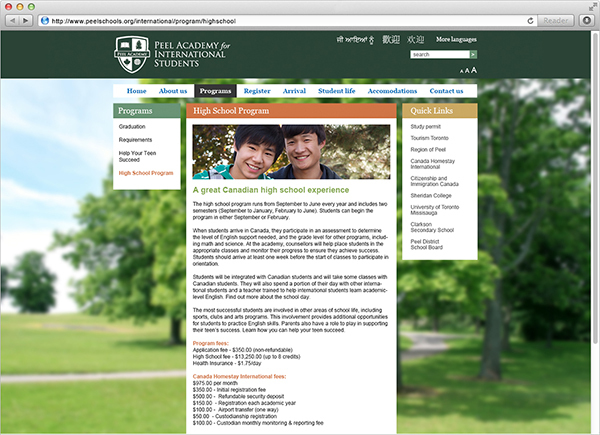 Canada, and particularly Canadian high schools, are in high demand abroad. 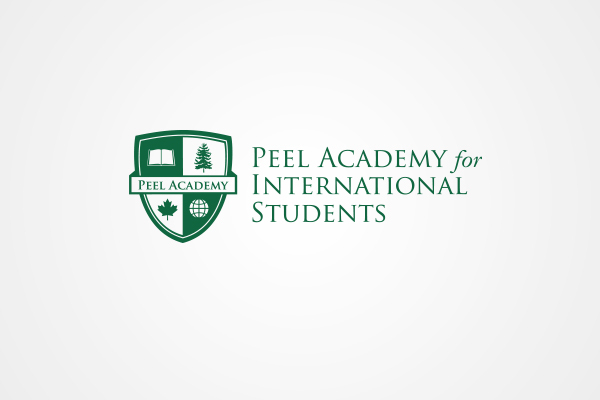 The Peel District School Board, one of the country’s largest school boards, recognized that “winning” foreign students meant showcasing the Peel competitive advantage online. The challenge was to create a platform that provided the necessary information – and was sensitive to their cultural requirements. 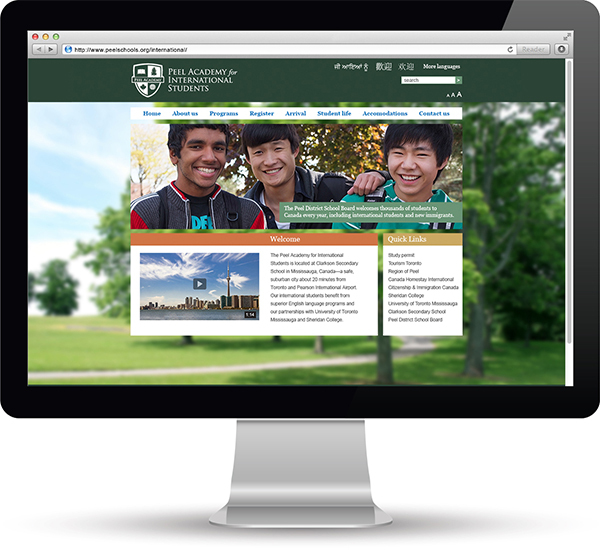 We created a five-language website that provided key recruitment information to prospective students – and their families. With pictures showing multicultural students interacting with other students, the website is geared towards parents, and is designed to create a sense that their children will be safe, secure, and successful while enrolled. In addition to the site, we also designed their logo. 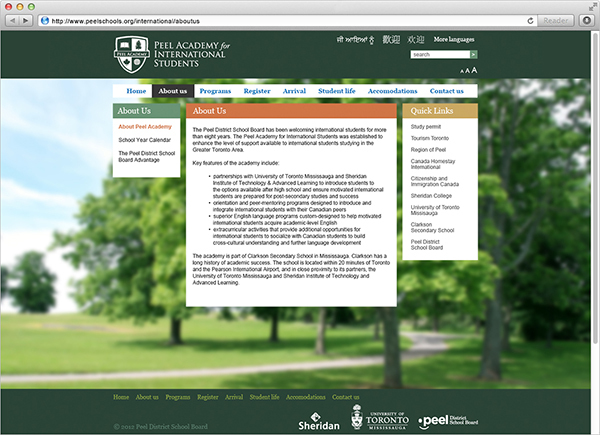 The website has become a key recruitment tool; over 275 students have graduated from the Peel Academy.